With over 25 years of experience, Brian is a wine business veteran who has worked with small high-end growers and wineries and also with the largest players in the wine business. 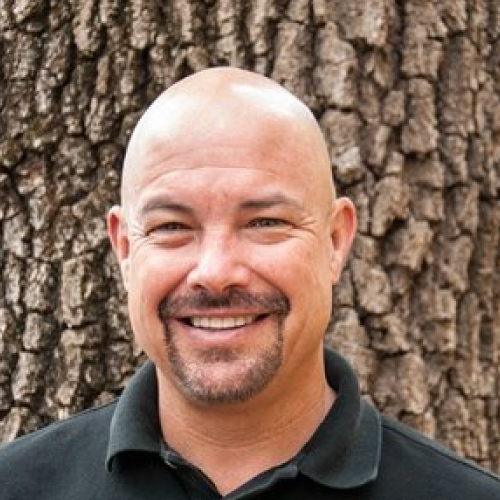 Brian is Vice President and Partner at Turrentine Brokerage, his responsibilities include managing Turrentine’s industry-leading grape brokerage team and working with clients throughout California, including the North Coast, Central Coast and the Central Valley. A featured speaker at many wine business events, Brian is an expert in how to effectively balance risks in a volatile market and how to anticipate supply cycles. He has personally negotiated well over $500,000,000 in wine grape contracts, including spot market sales, multiple-year agreements and planting contracts. 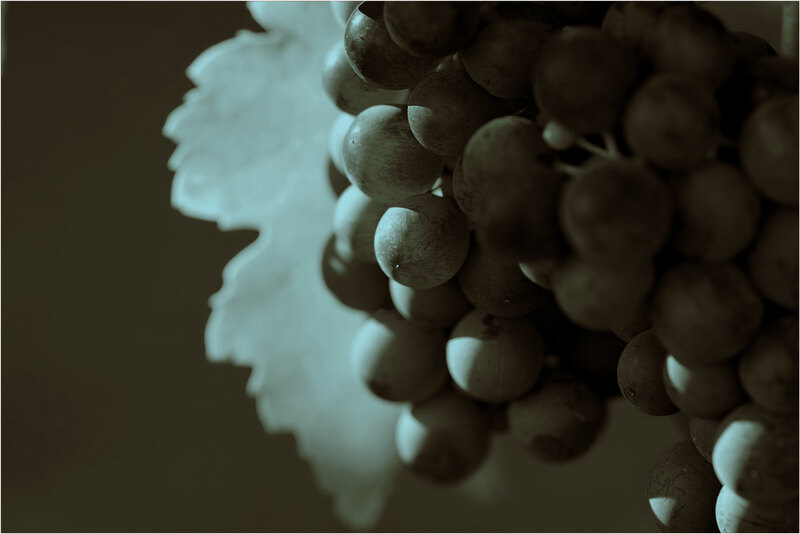 Brian is frequently quoted in business and other media regarding wine business conditions and forecasts. A graduate of Fresno State with a Bachelor of Science degree in Plant Science/Viticulture, he lives in Sonoma County and enjoys time with his family and participating in tennis, racquetball and scuba diving.